Do you want to share your passion for bike products and bike sport with other ROTWILD fans? 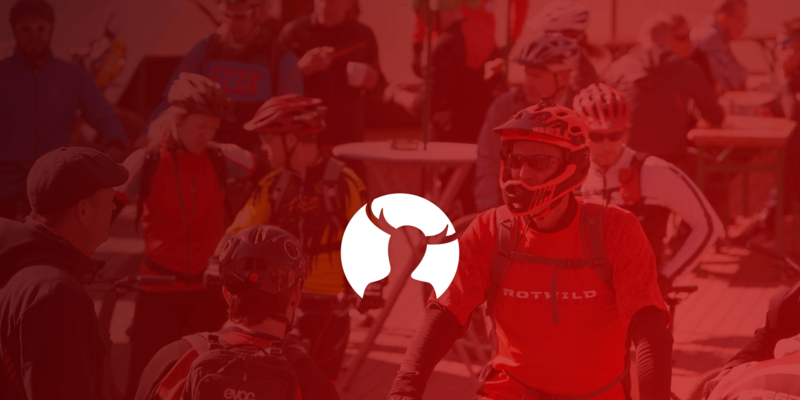 Our ROTWILD forum provides the opportunity to vote on interesting issues and discuss your favorite topics with the community. Registration requires a user name, a password and a valid e-mail address. The e-mail address can be hidden to prevent abuse. The contents created within the ROTWILD COMMUNITY (questions, answers, comments, images) are posts by the users of rotwild.com. The contents created by users are not monitored by ADP Engineering GmbH as a matter of principle. We are, however, entitled to use our own discretion to block, delete, edit or, if necessary, publish at another location within the site any contents made accessible via the service, particularly if we have become aware or may justifiably assume that contents or their use on the ROTWILD COMMUNITY are in breach of applicable law or these T&Cs. Want to be Rot & Wild?